When you think of a promised land, most of us would think of easy sailing, no more worry or anything like that. 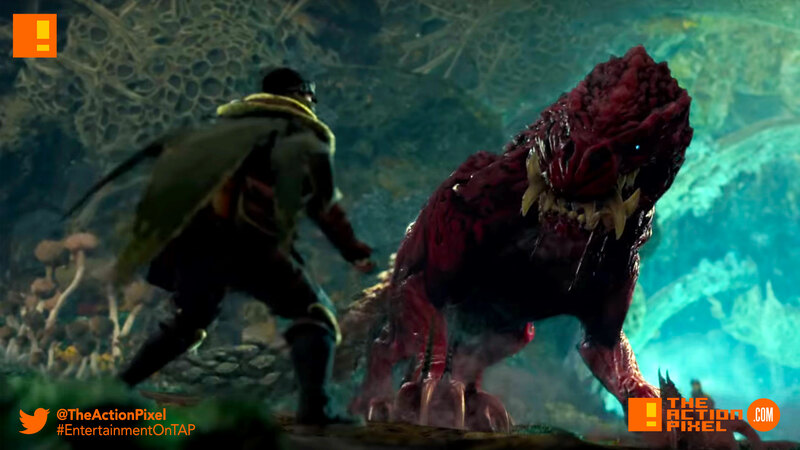 But nature always has better, bloodier ambitions and this proves true for Monster Hunter: World. Gather your hunting party and get ready to embark on a journey to the New World, an uncharted land ruled by savage monsters! Monster Hunter: World is now available on PlayStation 4.